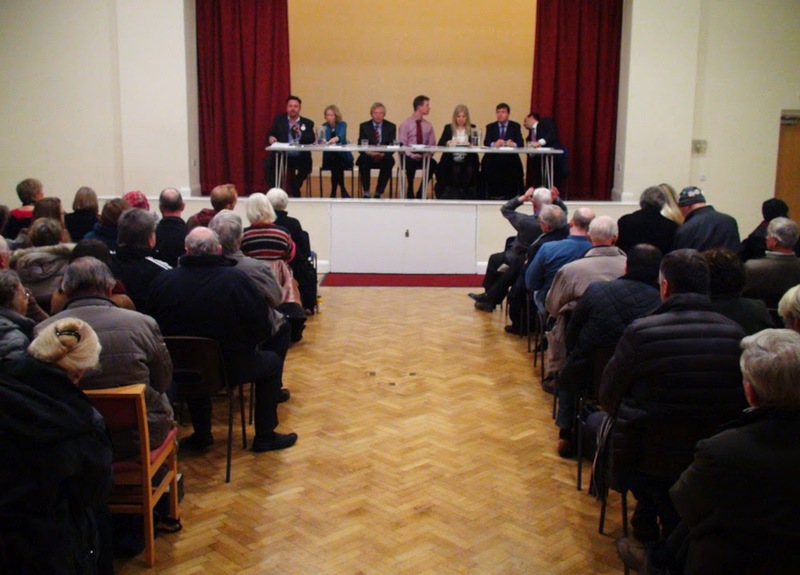 Tonight we all have another opportunity to hear what our local parliamentary candidates wish to offer us in order to put a cross in their box in the general election which is now less than two months away. This one isn't far away - it's at Nonsuch High School For Girls in Ewell Road, Cheam, SM3 8AB (hence being blogworthy) and starts at 7:30. When I say 'supposed to be focusing' the last one in Worcester Park was supposed to be focusing on the economy however it was rather hijacked by the National Health Action Party which set up a display in the foyer and seem to have planted numerous questions in the audience - to which their candidate David Ash seemed to read pre written answers to. There was not much discussion about the economy. 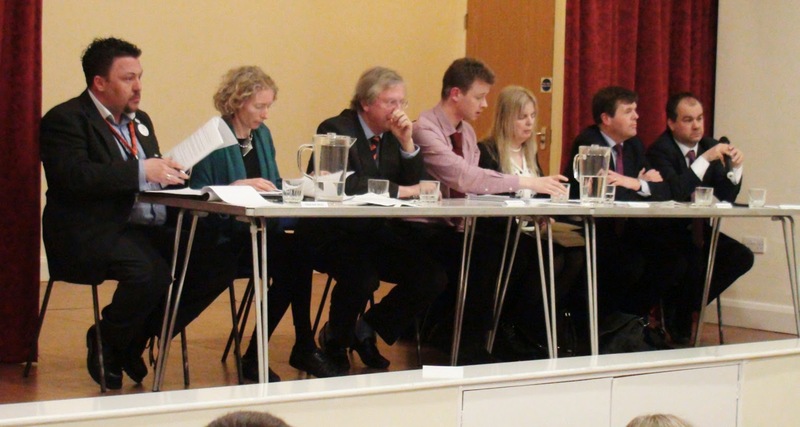 This is the last of the three debates hosted by the Sutton Guardian which aim to engage voters in the election process. The constituency of Sutton And Cheam (which incorporates a great deal of Worcester Park) is a very important constituency given it was only won by the Liberal Democrats by 1,608 votes in 2010. The Conservatives only need to win another 23 seats for a Conservative majority and this constituency is number 17 on the list. Labour have really raised their profile in the area over the last year or so as have the National Health Action Party and the Greens are doing much better that they have ever done before nationally. 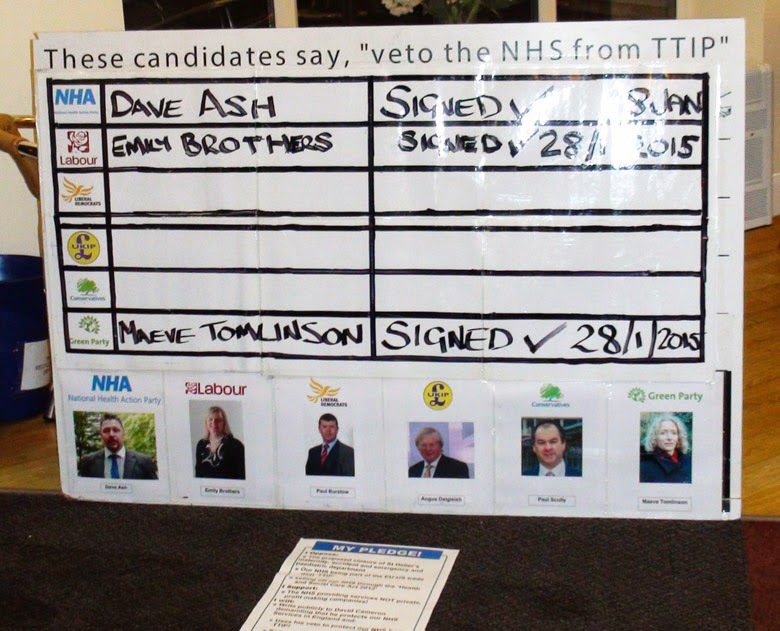 Ukip and the Trade Union and Socialist Coalition also have candidates standing. Voters in this area have a far greater influence than many other people in the country over who ends up in No 10 Downing Street after the election on the 7th of May so tonight is a perfect opportunity to go along and see what each of the candidates have to offer.